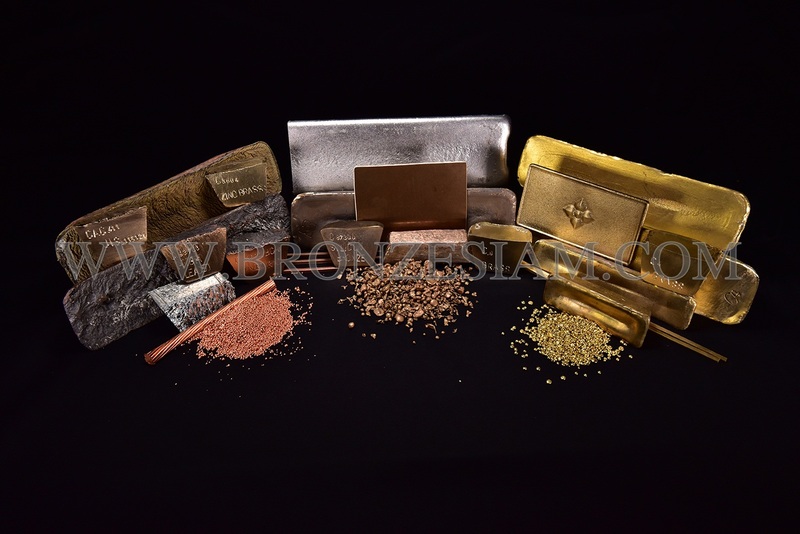 For over 30 years of experience, we are specialized in producing high standard Copper Alloy Ingots, especially Brass and Bronze ingots supporting different industries such as sanitary fittings, water meters, marine parts, electrical tranformers, mechanical parts, arts and sculptures. we can turn scraps into new products. This Recycling process conserves natural resources and helps sustaining the environment for future generations. Copper Alloy Ingot can be called Brass ingot or Bronze ingot depending on its composition. Generally, they are used for production of water and gas fittings, valves, faucets, propeller, machanical products and arts like sculptures. We support Artist's idea to become real as an impressive art piece. Moreover, we enlarge them to serve market needs. These products include wide variety of type and functions. C P S COLLECTION CO.,LTD.